Luxury Italian 17" deep-pocket percale fitted sheets. 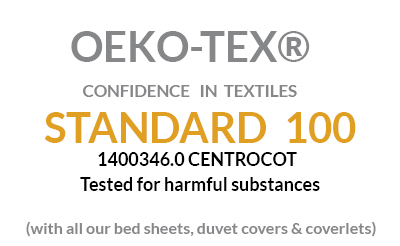 Luxury 100% Cotton Extra Deep Fitted Percale fitted sheets. Woven and sewn in Italy from the finest Long Staple Cotton. Olivia is fresh, crisp, yet smooth to the touch, and as with all of Vero’s fitted sheets, is constructed with a 17” pocket that fits today’s extra thick mattresses. Fully elasticized to prevent the fitted sheet from slipping off your mattress. Available in King, Cal-King, Split-King, Queen, and Full sizes. Percale fabric offers that cool crisp feel. 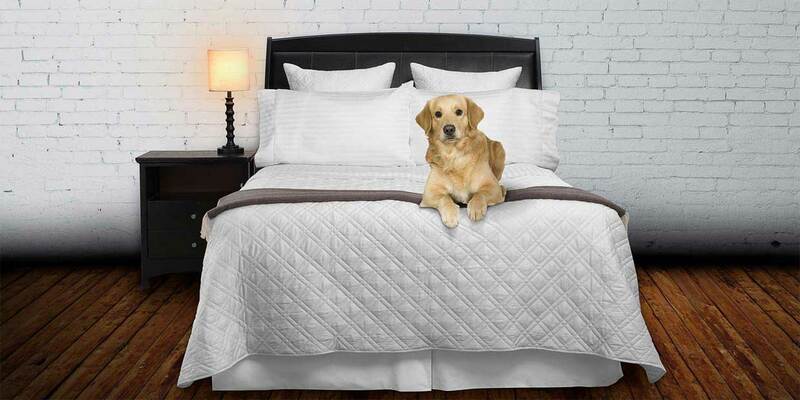 Percale bed sheets are ideal for those that sleep hot, live in warmer climates or during the warmer Summer months. Move up to the finest percale sheets you may ever sleep in. Vero Linens are sold to you direct, we never use retailers, so there is never a retail mark-up on your luxury Vero bed sheets or Duvet Covers. Coordinates beautifully with Olivia flat sheet, pillowcases, and duvet cover. If you have questions regarding any of our products, give us a call 786-512-3268 or send us an email HERE. Be sure to watch the below video where we explain more about Olivia and our other luxury fabrics and bed sheets. Queen - 60" x 80" x 17" King - 78" x 80" x 17" Cal-King - 72" x 84" x 17" Full - 54" x 75" x 17" Pr. (2) Split King - 39" x 80" x 17"
Woven and constructed in Italy with the absolute finest 100% cotton percale fabrics available.